In Eastern Turkey, a long low level conflict between Kurdish separatists and the Turkish state has claimed the lives of many thousands. One of the consequences of this conflict is that it has deprived the most invisible and vulnerable members of that society, in this case young rural girls, from the most basic education. In an attempt to address this issue a government campaign, "Let's Go to School" was launched. The campaign has been a success in getting record numbers of rural girls into school. 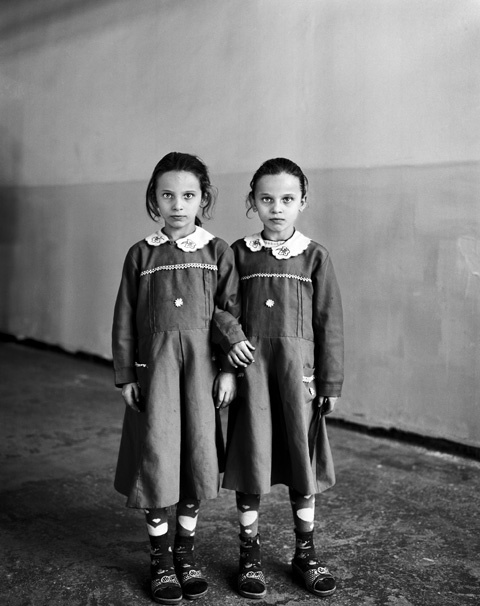 UK photographer Vanessa Winship has stormed to victory in the Sony World Photography Awards, bagging a $25,000 cash prize. Vanessa was named the overall winner of the award?s professional category at a ceremony held in Cannes, France. She beat thousands of entries worldwide, receiving the Photographer of the Year title from legend Elliott Erwitt, one of the judges. Earlier this month Arup Ghosh from India was named the amateur winner.